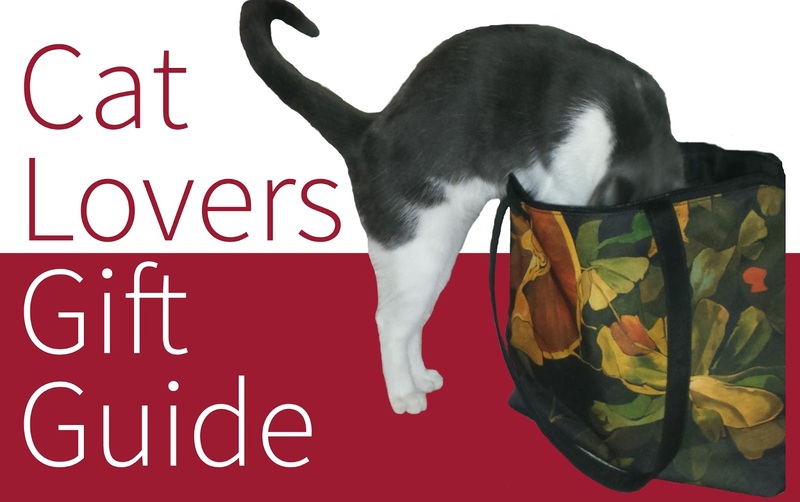 With Halloween a week away and the holidays around the corner, it’s the perfect time to start thinking about what gifts to bestow the cat lover in your life. 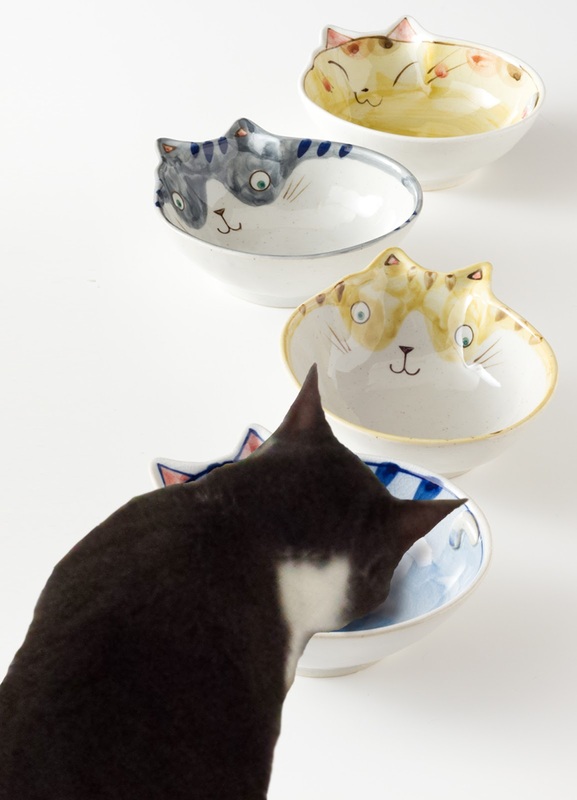 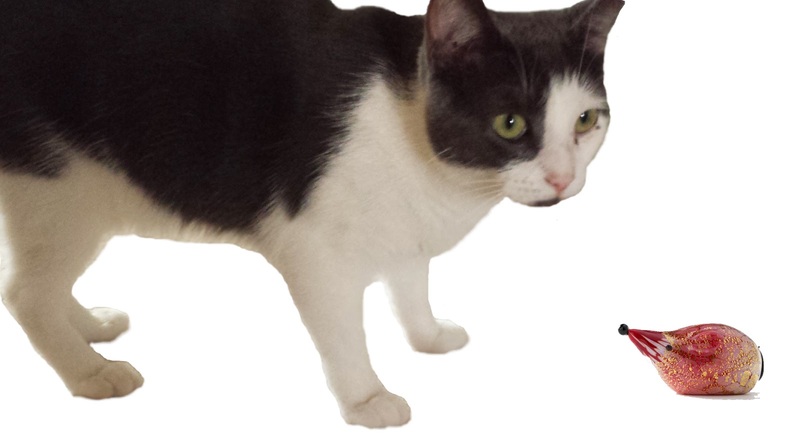 With the help of the lovely Nola, our feline model, we share some of our cat-inspired gifts from our collection. 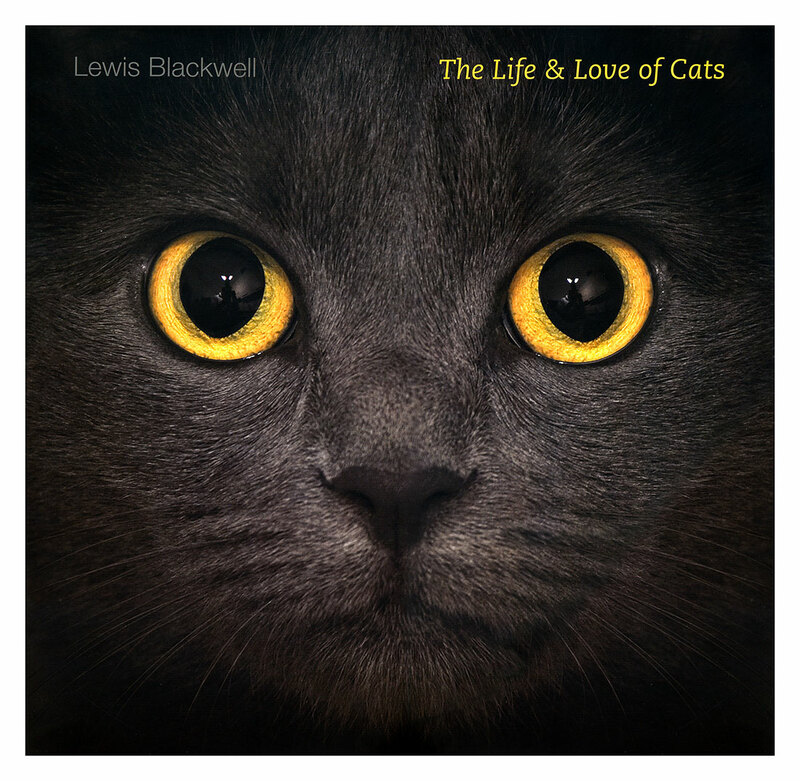 Our assortment will steal your heart and showcase your love of cats. 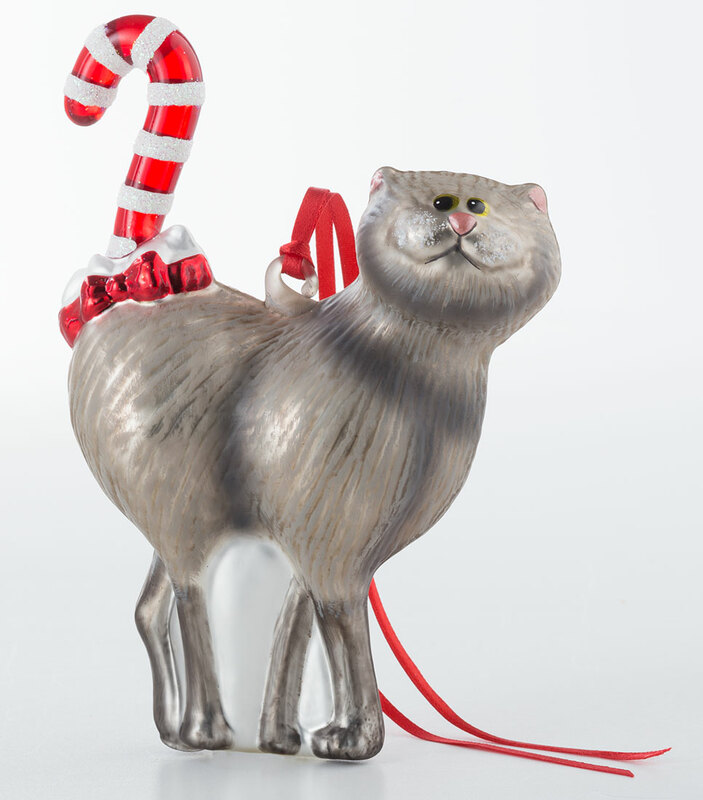 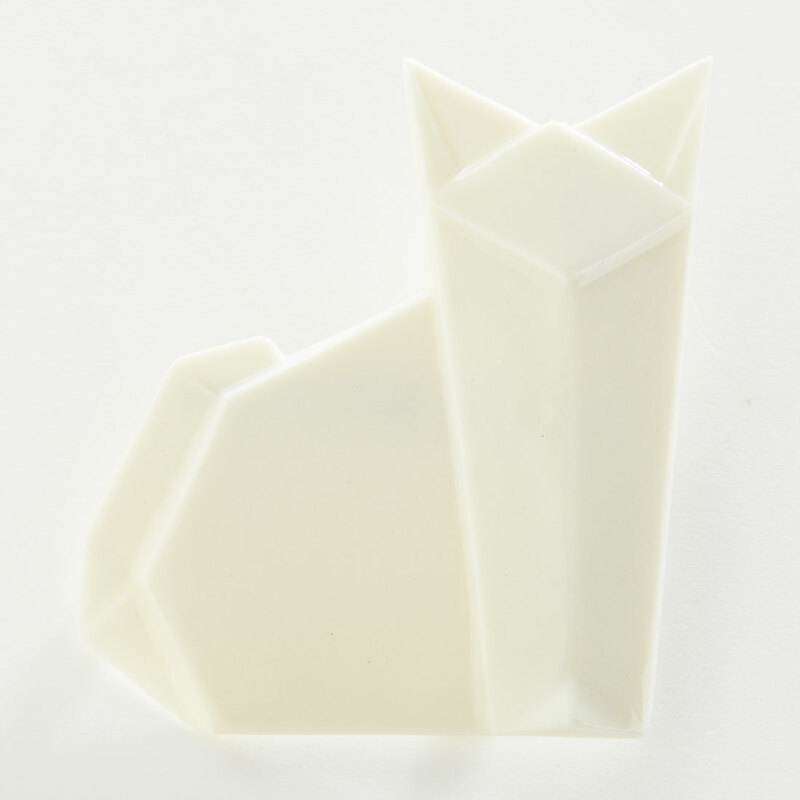 Find more cat inspiration at the Museum Shop online.